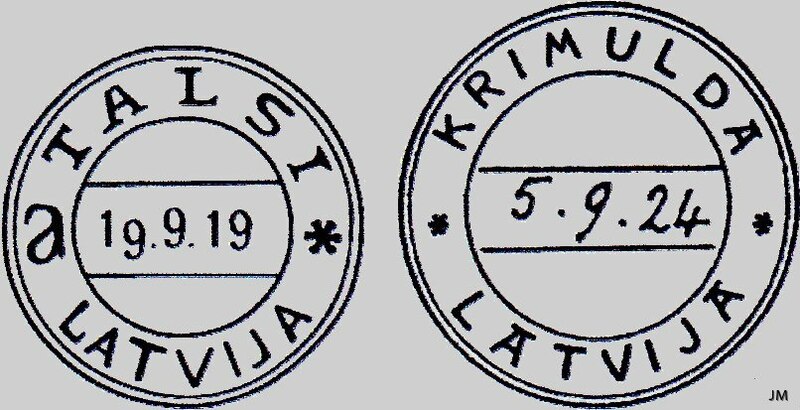 during the Latvian Soviet Republic and the Latvian Republic periods. 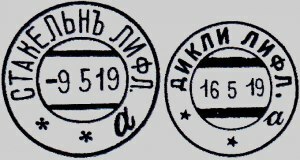 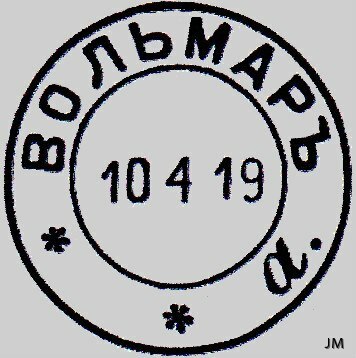 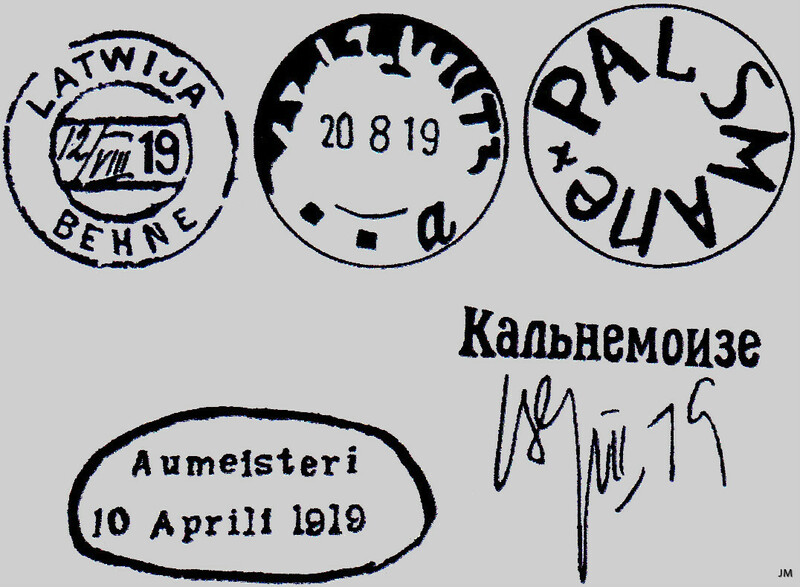 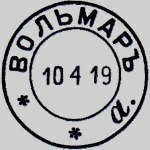 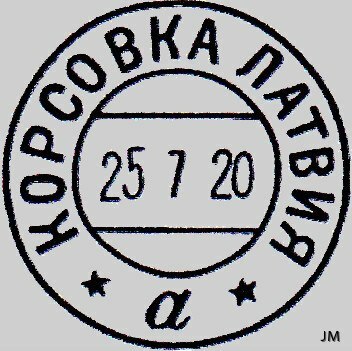 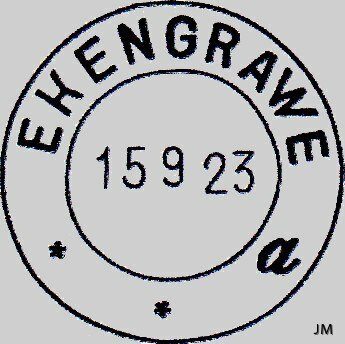 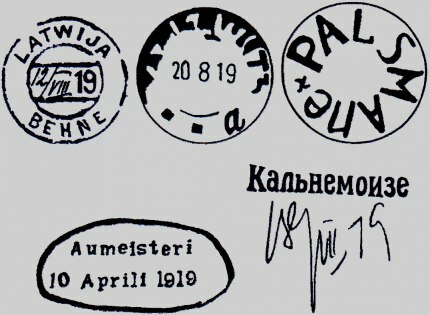 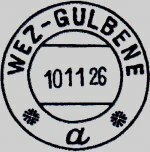 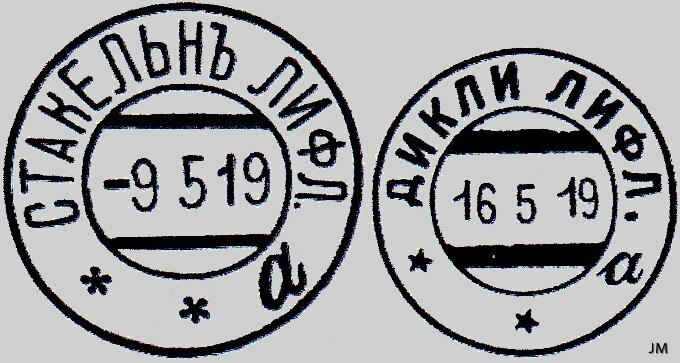 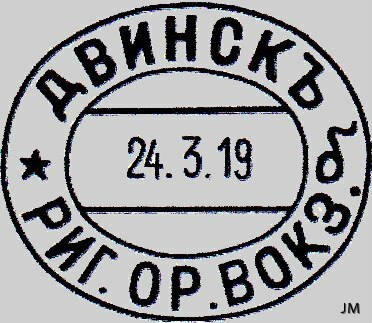 Old Russian postmarks without the name of the province still used during the Latvian Soviet Republic and the Latvian Republic periods. 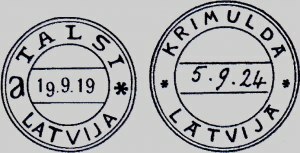 Latvian Soviet Republic and the Latvian Republic periods. 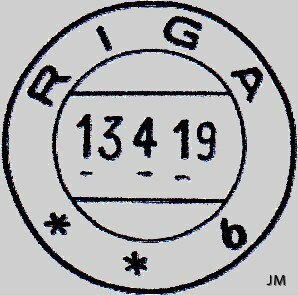 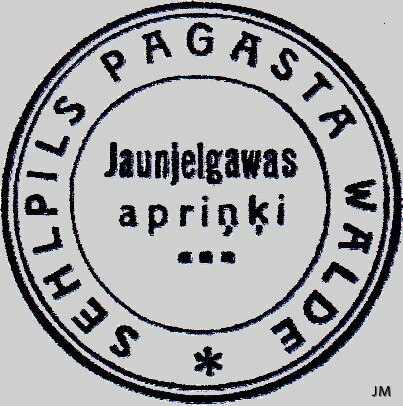 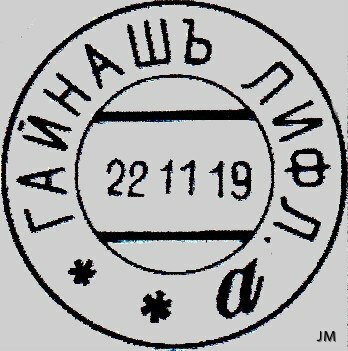 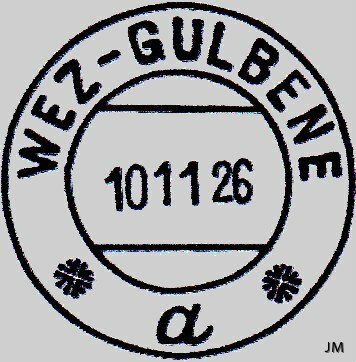 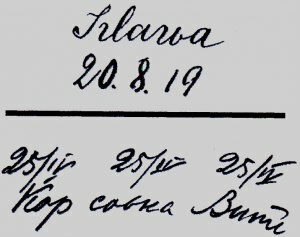 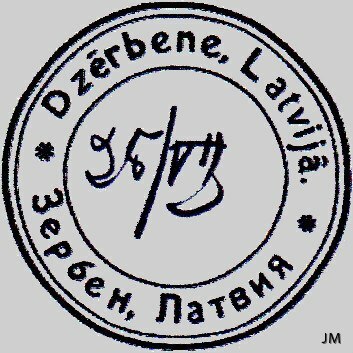 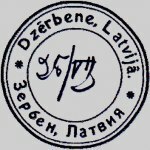 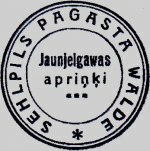 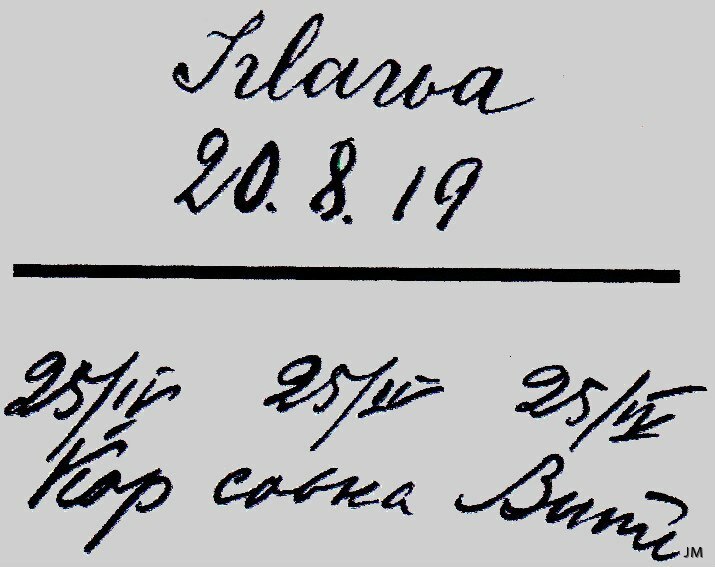 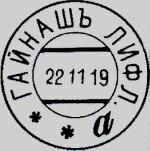 indicated as "LATVIJA" with Cyrillic letters "ЛАТВИЯ"